One of them is a debut by a bunch of thirtysomething Australian coffee-addicts. The title of another is denoted entirely by symbols. A third, meanwhile, imagines an entirely new version of the monarchy… Welcome, then, to Uncut’s Best New Albums Of 2018. Over the last month or so, our team of writers has been busy scrupulously compiling their end of year lists and, after an instructive week or so buried in a spreadsheet, I’m delighted to be able to share the results with you as part of our legendary Review Of The Year which dominates the new issue of Uncut. Incidentally, the issue goes on sale this Thursday – but you can order a copy from us right now. In these pages, you’ll find a comprehensive look back at our favourite albums, archive releases, films and books from the last 12 months. And to help us, we’ve invited some celebrated friends to offer their own thoughts on 2018 – including Jack White, our Artist of The Year, as well as Paul Weller, Courtney Barnett, Stephen Malkmus, Low and Mélissa Laveaux. Meanwhile, our free, 15-track CD showcases the artists who have helped soundtrack our year – from Father John Misty to Ry Cooder, Cat Power to Rolling Blackouts, Ty Segall to Julia Holter. Elsewhere, we unearth the latest treasures from Neil Young’s archives, salute the return of Fleetwood Mac, preview some exclusive unseen Prince images and learn the ghoulish tale behind Bauhaus‘ “Bela Lugosi’s Dead”. Oh, and I’d also like to introduce a new contributor – Elvis Costello, no less, who graciously offered to write his own Album By Album feature for us. Astonishingly, this piece also marks Elvis’ first major appearance in Uncut – a mere 260 issues down the line. Incidentally, do please do send us your own end of year charts. 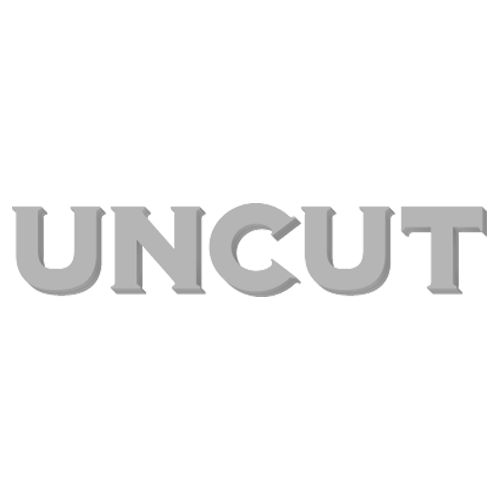 I’d like to publish a readers’ Albums Of The Year list to run in a future issue of Uncut. Email your entries to me at Michael.Bonner@ti-media.com.